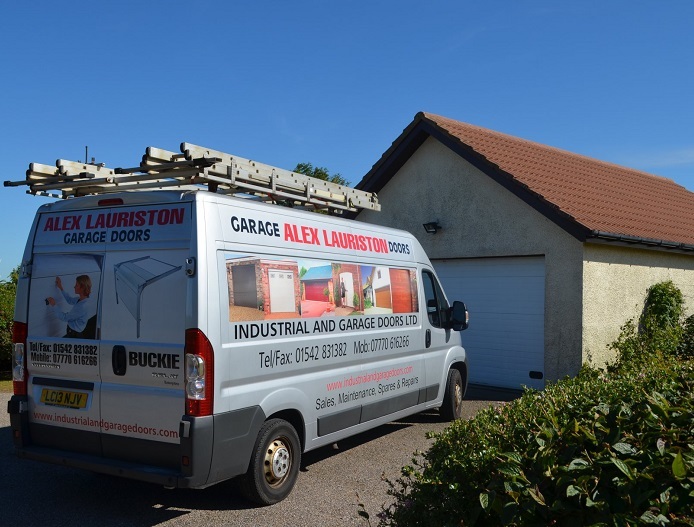 Alex Lauriston Garage Doors was founded over 30 years ago. We have rapidly established ourselves as the leading garage door company in the North East carrying out works for many house builders as well as advising architects and homeowners on their best options for their homes and projects. With a huge range of garage doors from the leading manufacturers to choose from as well install, repair and maintenance services, Alex Lauriston Garage Doors will be happy to meet with you and provide a no obligation consultation and quote.